We are based in Llangefni and llandudno but our work area covers the whole of North Wales . 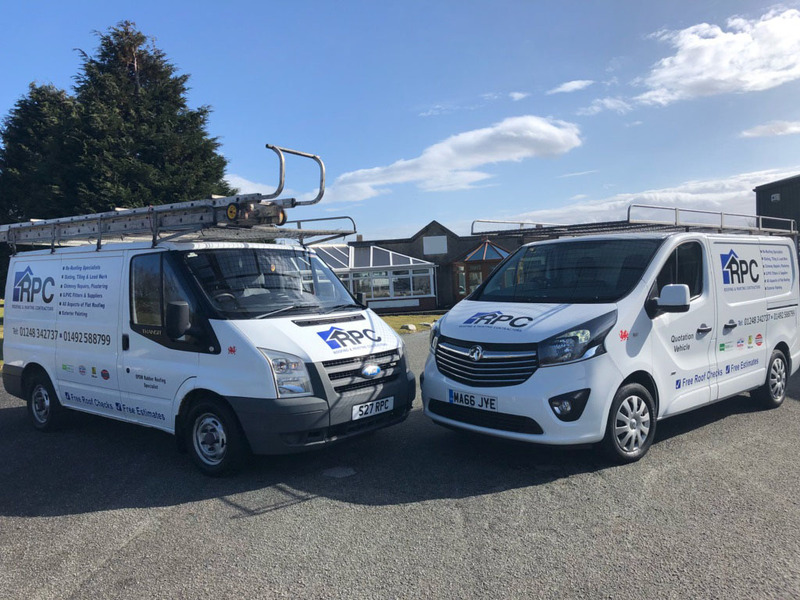 RPC Roofing offers professional roofing services and property maintenance to residential and commercial clients across North Wales. We are also a 24 hour emergency roofing company, available 24 hours 7 days a week. With many years experience and a real focus on client satisfaction, you can rely on us for your next project. We offer a guarantee on all our work thats undertaken. Please take a look at our services we offer and our gallery. Click the Yell.com below to take a look at what our clients have to say. 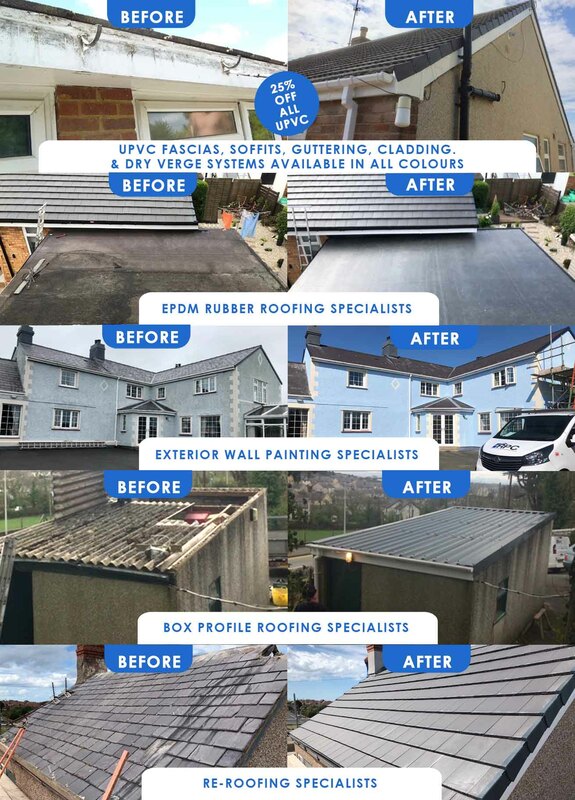 CALL US NOW FOR A FREE QUOTATION OR ROOF CHECK!